World’s leader in operating systems and one of the top gaming companies in the world has announced to showcase the next generation gaming technology, Project Natal. It comes as a surprise for many industry followers as the latest motion sensing gaming technology was expected to be launched around the end of the year but the latest announcement from Microsoft has given every gamer a reason to cheer for. Microsoft is scheduled to make the announcement on June 13th, as on June 14th it will have the company’s annual E3 press conference. 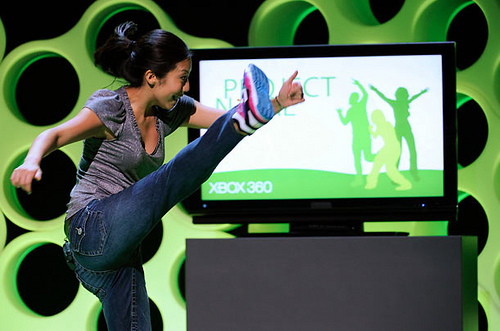 Project Natal’s launch on E3 has been dubbed by Microsoft as “World Premier” but as far as we know, it already premiered last year in E3 along side the enhanced Xbox 360 experience show. This is the time for Sony and Nintendo to come up with whatever new they have for E3 as it will be the battle for the top slot in the gaming arena.